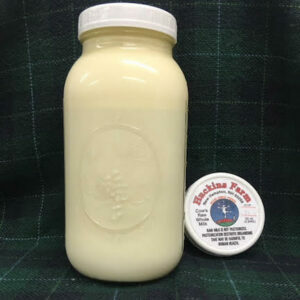 1-quart delicious Nigerian Dwarf goats milk. Be the first to review “frozen goats milk” Click here to cancel reply. 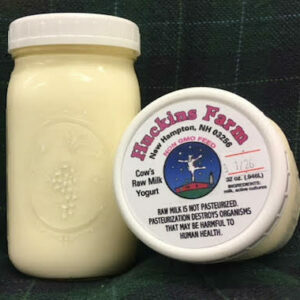 Belle’s Splendid Raw Milk Yogurt – qt.